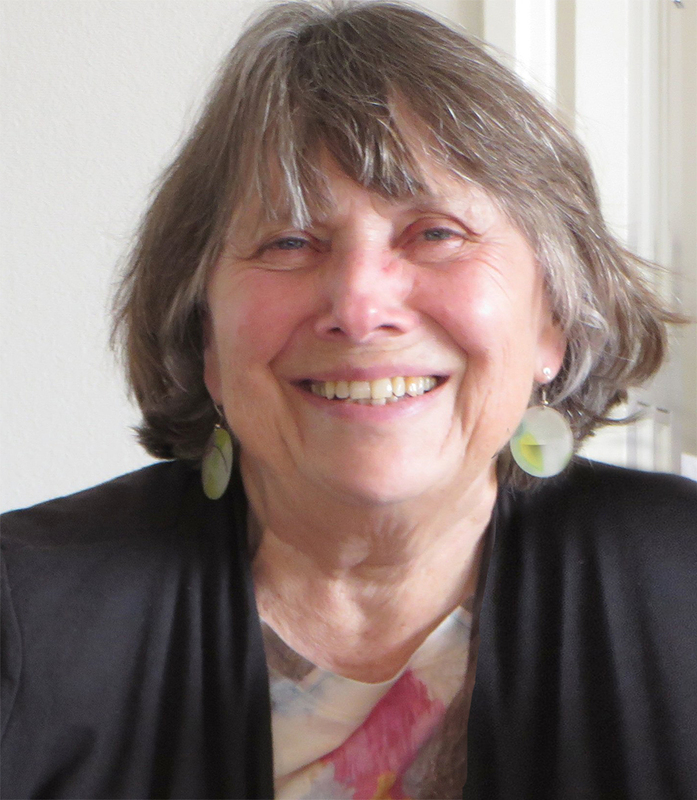 Katharine Gratwick Baker is a retired consultant to organizational systems and family therapist. 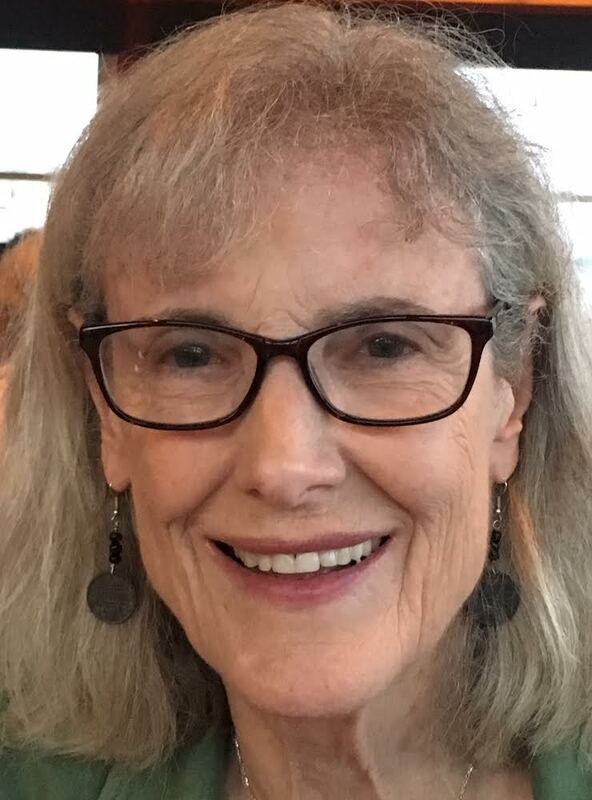 She lived in Washington, DC, for thirty years where she had a private practice and provided work-place relationship consultation to a number of government agencies and private companies. She was also on the Board of the National Multicultural Institute. 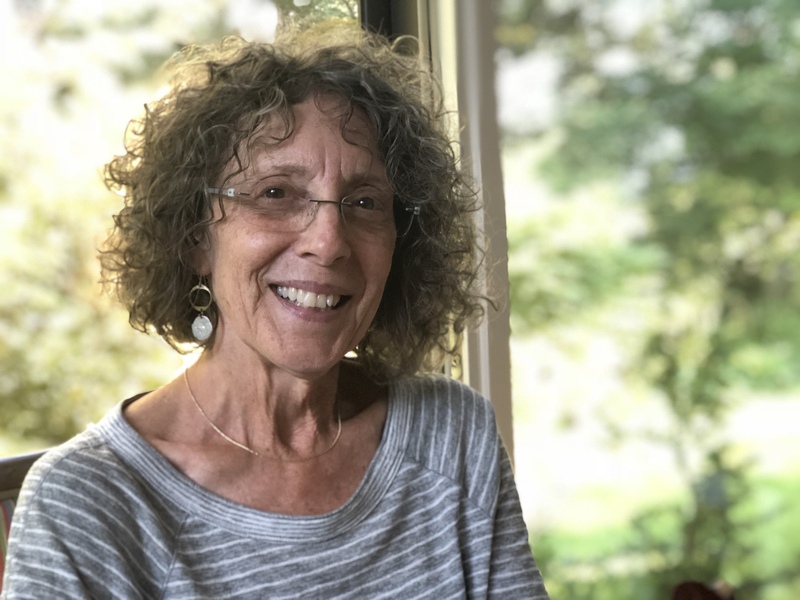 After moving to western Massachusetts in 1997, she served on the Boards of Greenwood Music Camp (Chair 2005-2008), the Hilltown Land Trust, and the Williamsburg ZBA and Planning Board. She has also been a thesis advisor for Smith College School of Social Work. degrees in social work from Catholic University in Washington, DC. She enjoys yoga, walking her labradoodles, playing chamber music, and hanging out with her grandchildren. 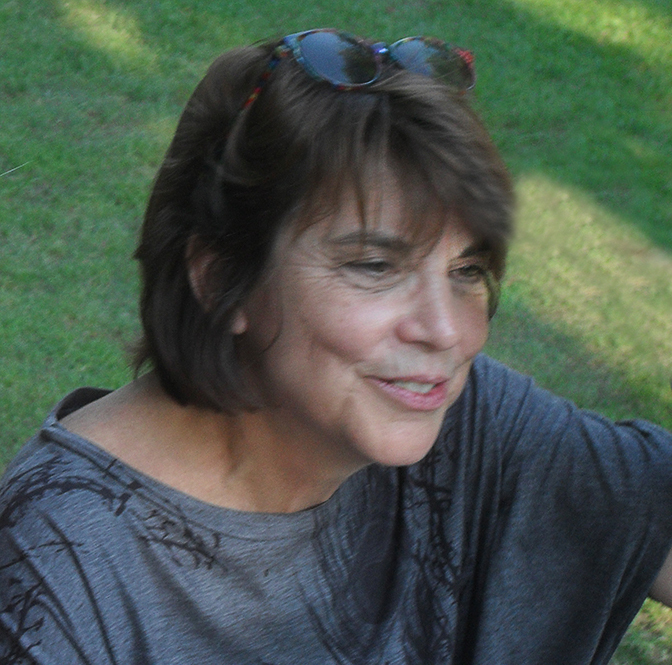 Loraine Millman was born and raised in California but came east to college at Smith. She received a Masters in history from Columbia Teachers and a Masters in Social Work from Adelphi University. She worked for 25 years in the field of mental health, as a clinician, supervisor and director. In addition she has served on the Board of a family business and a foundation. Sara Lennox received her B.A. from DePauw University and her doctorate in Comparative Literature from the University of Wisconsin. 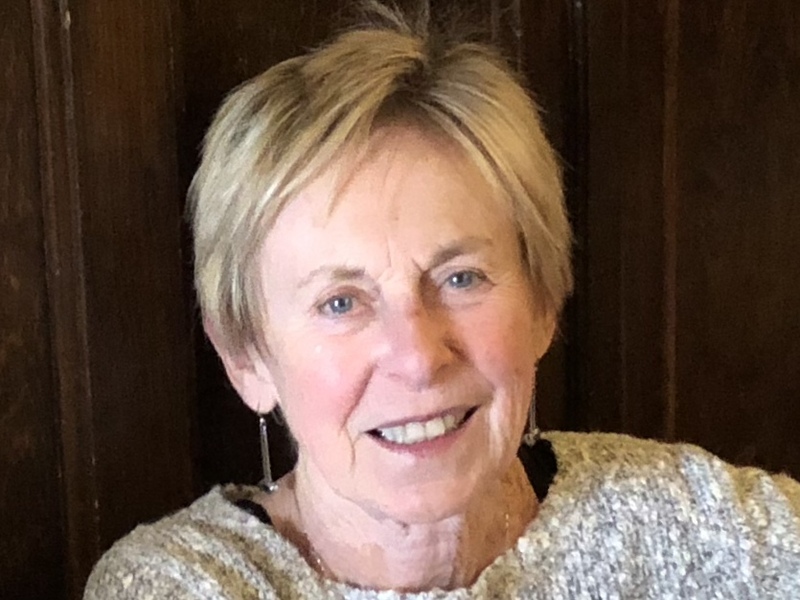 For thirty-eight years she taught in the German program at the University of Massachusetts, where she also directed the Social Thought and Political Economy Program, an interdisciplinary social justice program for undergraduates. Since her retirement in 2012 she’s increasingly been able to focus on what is turning out to be her true love, U.S. history. 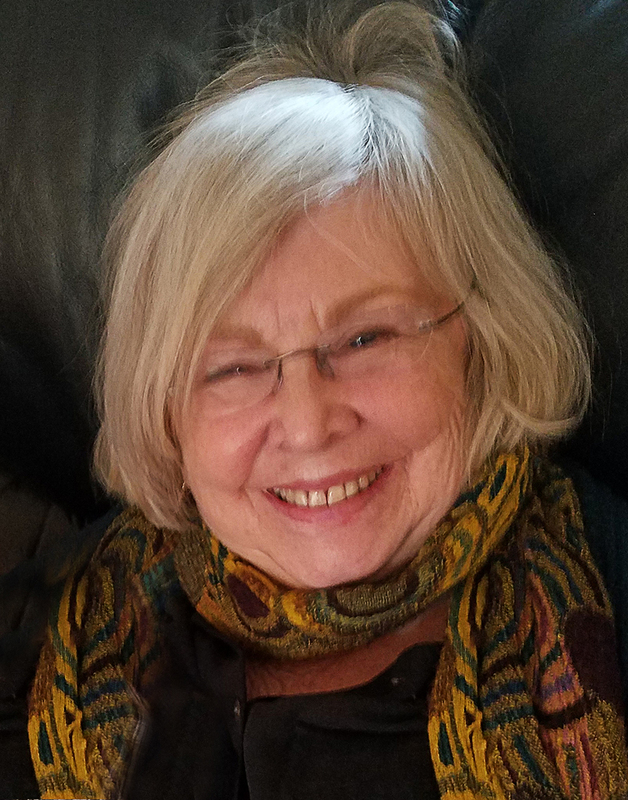 She is a Historic Northampton board member, a committee member of the David Ruggles Center for Early Florence History and Underground Railroad Studies and a member of the shape note singing community. Originally from Indiana, Sara has lived in Northampton since 1974, and only a few years ago she was amazed to discover that a number of her ancestors were among Northampton’s earliest settlers. passionate interests are the collecting and study of Oriental rugs and textiles, and of American decorative arts of the 18th century. He is a regular and avid participant in pick-up basketball games at the Y in Northampton. 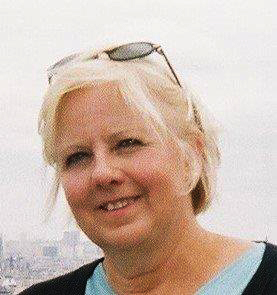 Leigh has served as chair of Northampton's Cable Advisory Board and taught yoga. Prior to retirement, she was AARP's Representative in Europe, working with national aging organizations, the WHO and EU on aging policy. Earlier she was a Director and Senior Vice President in international health care communications/public affairs for Upjohn/Pfizer and Hill+Knowlton in the US and Europe, based in Brussels and Washington DC. Leigh is a graduate of Oberlin College, with a M.A. from the University of Missouri. She also ran in 10 marathons, including Boston New York, Brussels and Paris. Anne Benedict works as an appraiser of antiques and decorative arts. She graduated from Miami University and did graduate work at Columbia University. committee for the Interfaith Homeless Shelter in Northampton. Her interests are travel, art museums, yoga and tai chi. Linda has spent more than forty years working in older people's programs. She recently returned from Ireland where she worked in national and local aging based programs. During that sojourn she started two national initiatives and a number of other projects that addressed social isolation, computer literacy, advocacy in nursing homes, etc. 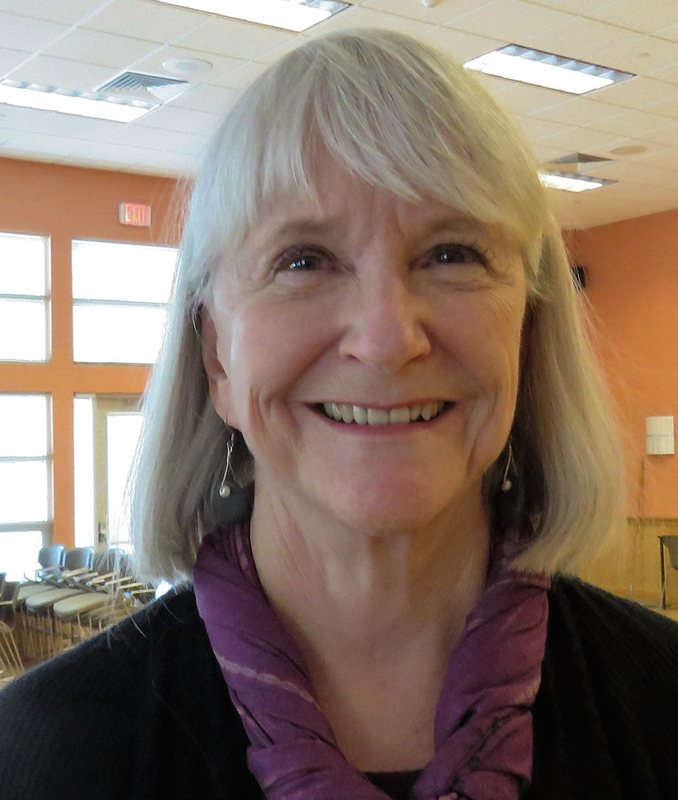 On returning to the States she accepted the Director position at the Northampton Senior Center. Ken is a (mostly) retired social worker who has lived in the Village Hill section of Northampton since 2012. He has extensive administrative and clinical experience in public sector behavioral health care. Since 1999, Ken has worked full time as a consultant to health care organizations, specializing in program and organizational development, strategic planning, and grant writing. He has also served as the evaluator for substance abuse programs and has a strong interest in outcomes-based best practices. Naomi Gerstel is Distinguished University Professor and professor of sociology at the University of Massachusetts. In recent years, funded by grants from the National Science Foundation, the Russell Sage Foundation and the Spencer Foundation, her research and teaching have focused on inequalities -- whether in families, work hours and schedules, or schools. Much of her research dovetails nicely with the agenda of Northampton Neighbors as it addresses the caregiving that family members do (and don’t do) for one another. Marcia has an MHS in Mental Hygiene from Johns Hopkins, an MAT in education from Harvard.She has had an extensive career in primary school education and administration. She moved here in 2011 and just finished her last year at the Smith Campus School as a full-time substitute teacher. She describes herself as a tenacious worker who likes to get tasks done. 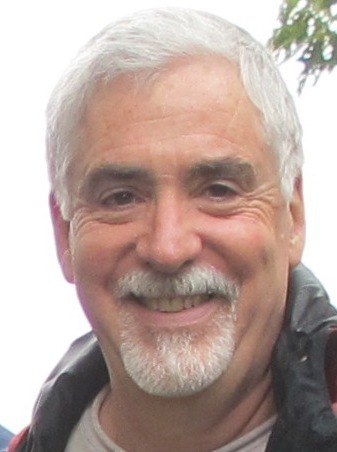 Mark Karpel is a clinical psychologist who conducts a full-time private practice in Northampton where he specializes in couples therapy. Born in New York City, he has been a resident of the Pioneer Valley for over 45 years, all but four of those in Northampton. The author of three books, articles and chapters on family and couples therapy, more recently his writing focuses on individuals who think big and get carried away. These include cluster balloonists; members of an all-volunteer aerospace program; and visionary builders – individuals who spend decades creating monumental, idiosyncratic art environments in their homes and yards. 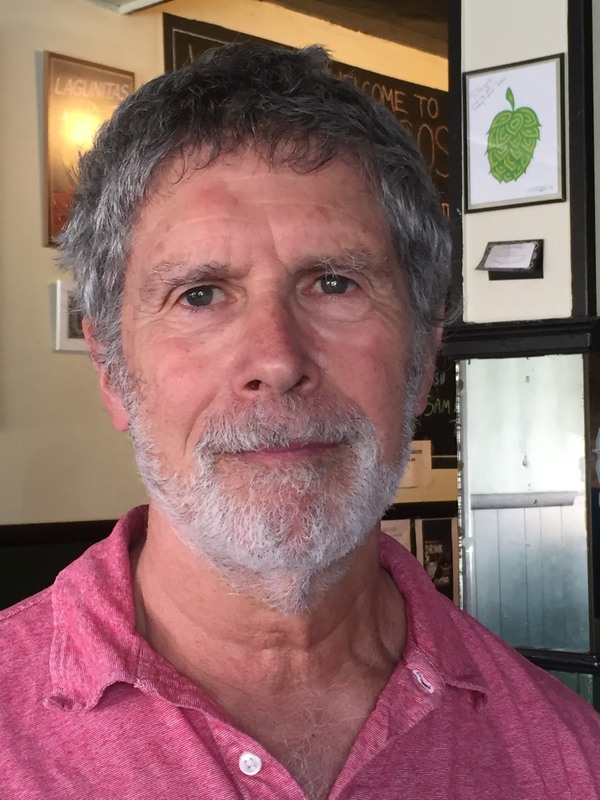 For Mark, the arrival of Northampton Neighbors was an answered prayer – a chance to help create an extended community in which people can be where they want to be and can help each other out.